Polchinski Memorials has been helping families make the emotional but necessary decision in choosing the best memorial for their loved ones. One of the most important considerations is making sure that the utmost respect and homage is paid to the family’s culture and faith. 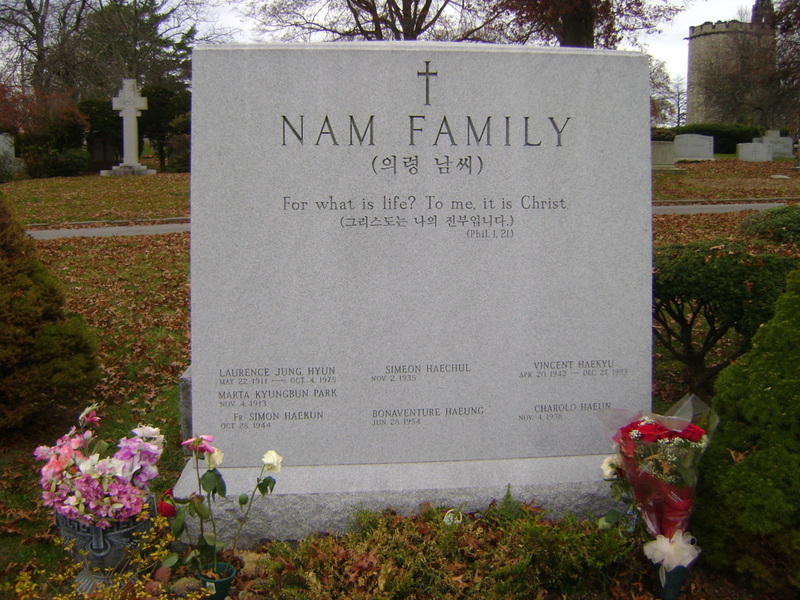 Our monuments and headstones honor the life and memory of every family’s loved ones as we honor the culture and faith of every individual. 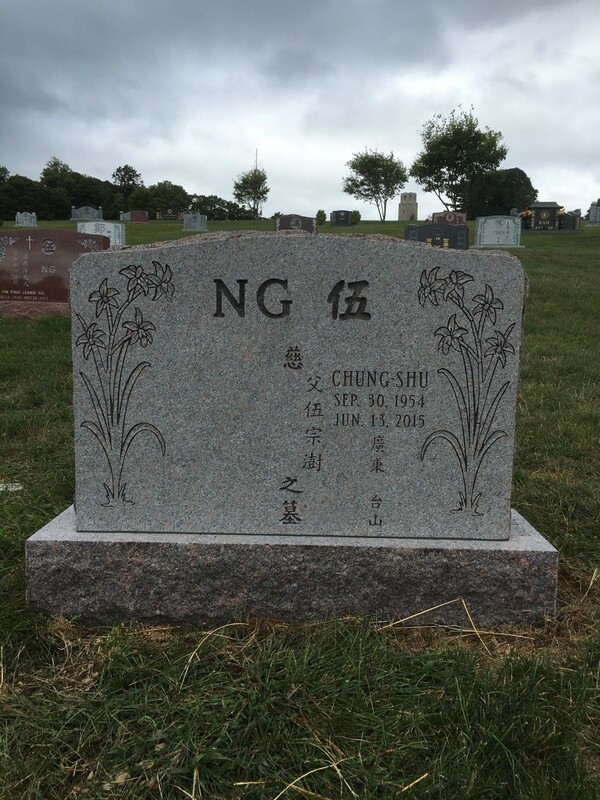 Whether you are Japanese, Chinese, Korean, Vietnamese or Filipino, Polchinski Memorials knows how to create and erect the perfect monument or headstone. 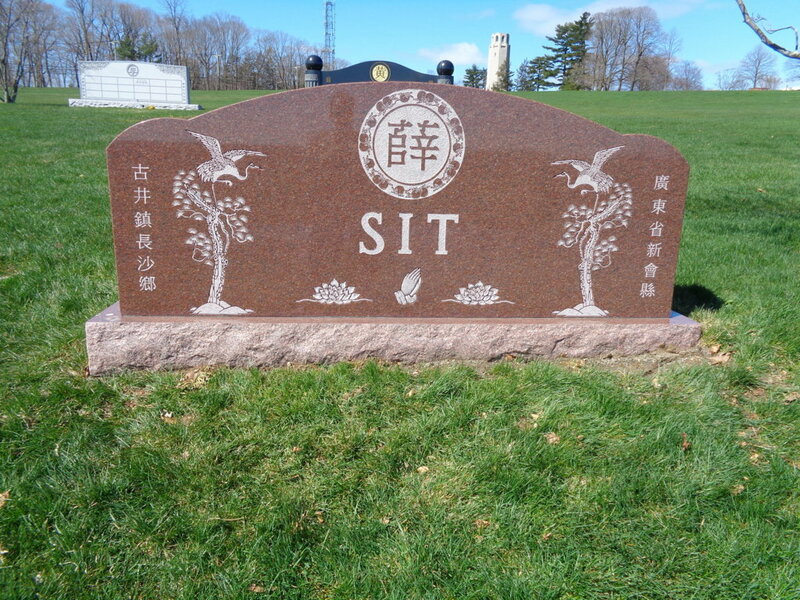 We will work with you and recommend the proper size, symbolism and variety of finishes that are available for granite monuments, markers, urns, tombstones and headstones. Regardless of whether you are interested in something simple, ornate or unique, you will get the result you want. We have two Asian artists on our staff to answer any questions you may have because every family’s culture and traditions are different. Every culture honors their loved ones and worships in their own way. 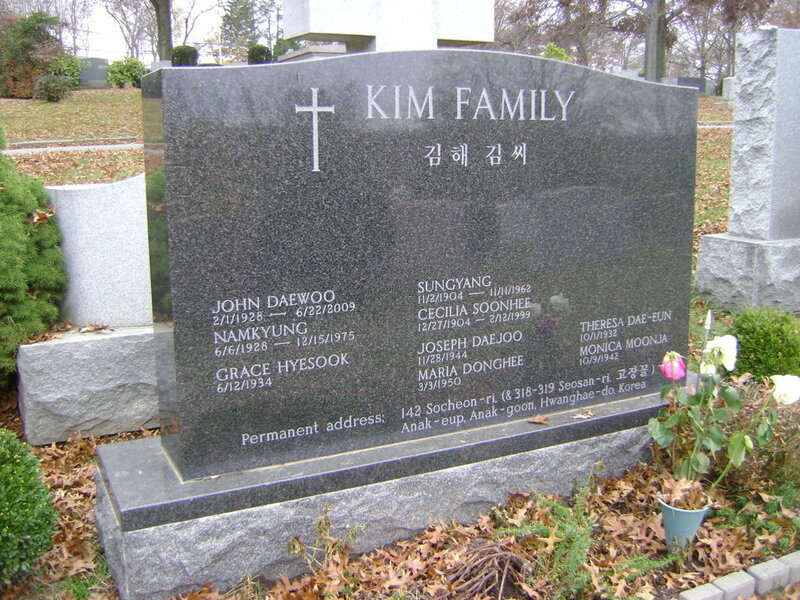 As an example, Koreans generally worship their ancestors through several rituals. The ‘esangjung’ ritual only takes place during the mourning period. 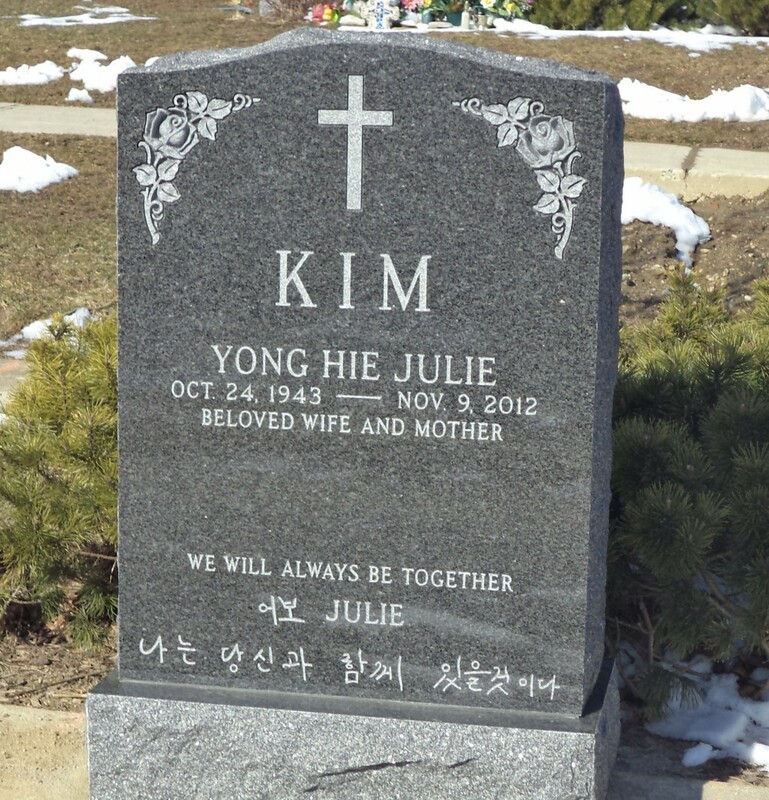 The ‘ki’ ritual is a memorial service held on the day of the loved one’s death. 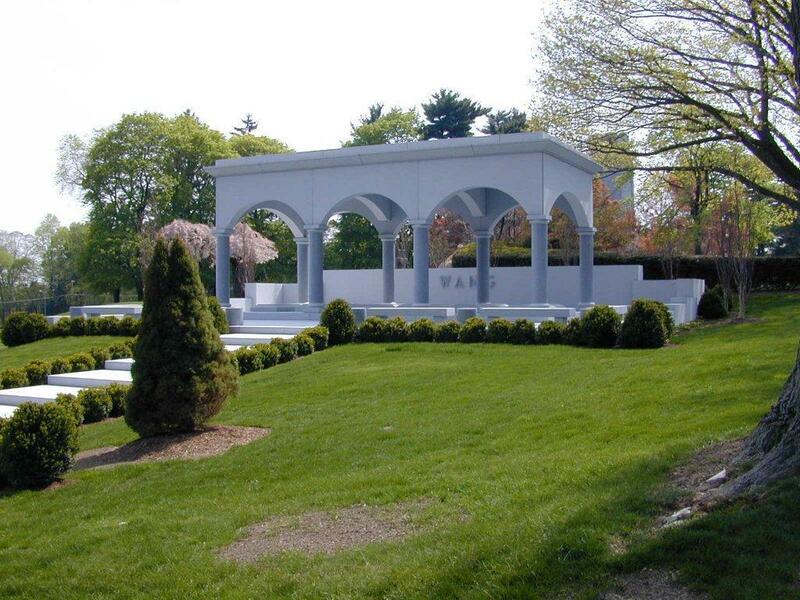 There are memorial services commemorated on New Year’s Day and other rituals conducted in memory of ancestors performed at the tomb site in October. Chinese funeral rites for children differ from the rites performed for elders. 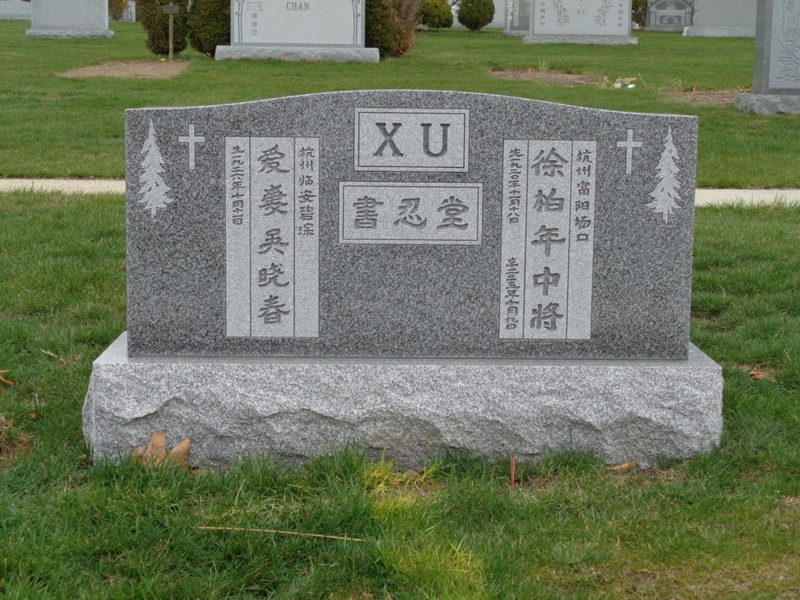 Funerals for elders are conducted according to the person’s age and status. In the home, the family will cover statues of deities with red paper and the mirrors in the home will be removed. 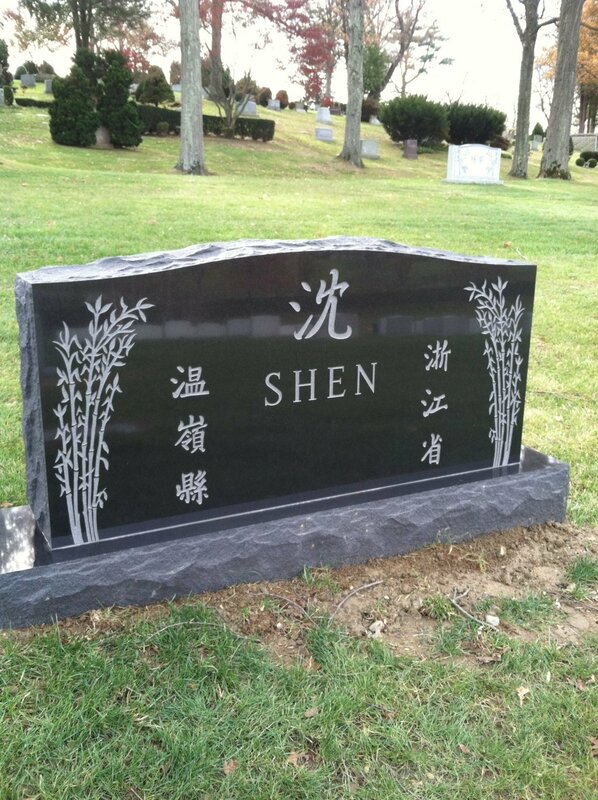 In Japan, the relatives that visit the cemetery typically are the ones to clean the grave, tend to the weeds and dispose of grasses that grow on or next to the grave. 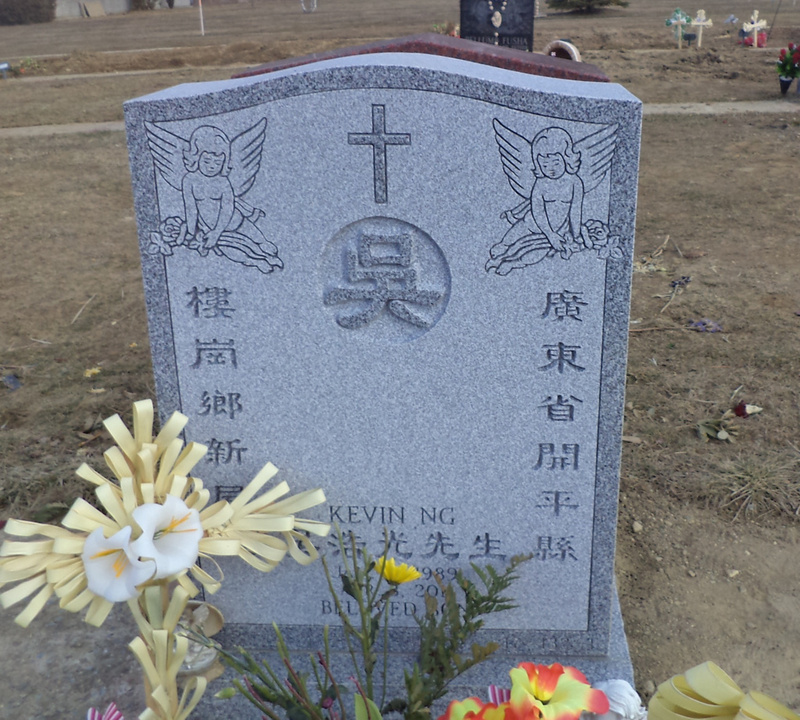 Incense and flowers are offered in a special stand in the front of every grave. Vietnamese families may make offerings of food, including rice and tea, for the deceased person’s soul and the ceremony is repeated three times per day during the typical mourning period of 100 days. Polchinski Memorials of Hawthorne, New York is well known throughout the area for its compassion, sensitivity and respect for every culture. We have been in business helping families for over 135 years, so we are able to give you the valuable advice and guidance necessary for making the important decision in choosing the right memorial and perfect tribute for your loved one.